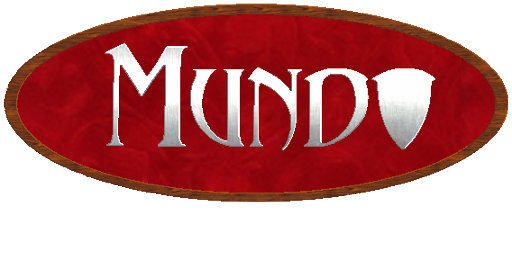 Mundo is an Indie Multiplatform Open Source (GPL) Medieval 3D MMORPG. This game was not funded by any large producer. 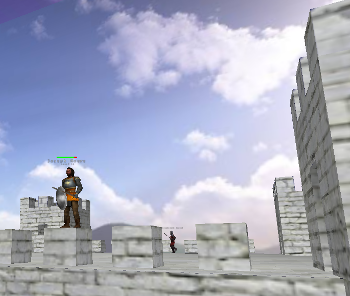 Instead, it was made by a series of individual programmers and artists working to bring a Medieval 3D MMORPG to the open source world. If you are a programmer or artist interested in the project you can write to mundothegame2@gmail.com.